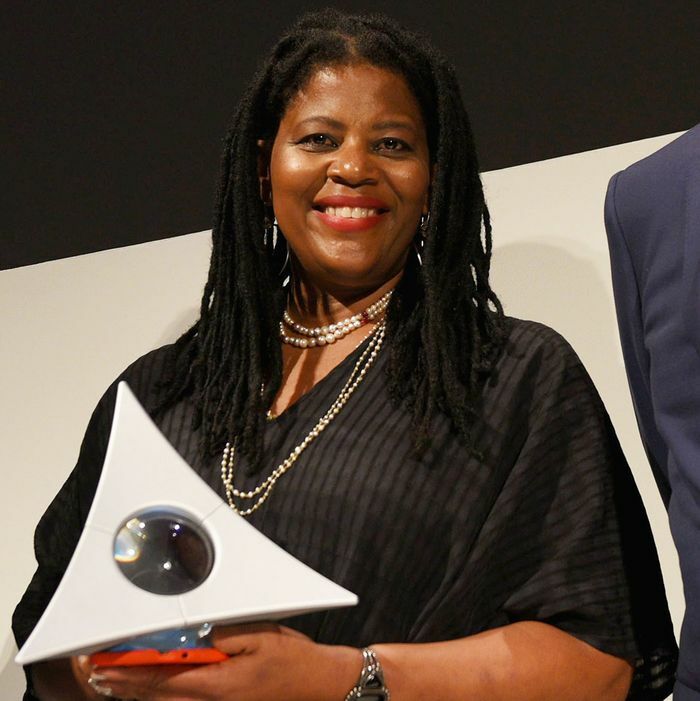 Last week, Brooklyn-based artist Simone Leigh was awarded the Guggenheim Museum’s Hugo Boss Prize. “A lot of people would characterize a moment like this in my career like I’d reached the finish line, but actually it’s the beginning. ‘What will I do with the Hugo Boss award?’ is a more interesting question for me right now,” explained Leigh, who dedicated the honor to collector and philanthropist Peggy Cooper Cafritz, a friend and mentor who passed away earlier in the year. Cooper Cafritz was a civil rights activist, educator, and patron of the arts who amassed one of the largest private collections of African-American art in the country. When she died she left hundreds of artworks to both the Studio Museum in Harlem and the Duke Ellington School of the Arts, a Washington, D.C.-based institution she co-founded in 1974, a few years after she received her law degree from George Washington University. The award comes with both a $100,000 check and an exhibition at the Guggenheim. The prize jury praised Leigh for both her innovative use of ceramics and her sustained mentorship of young female artists.